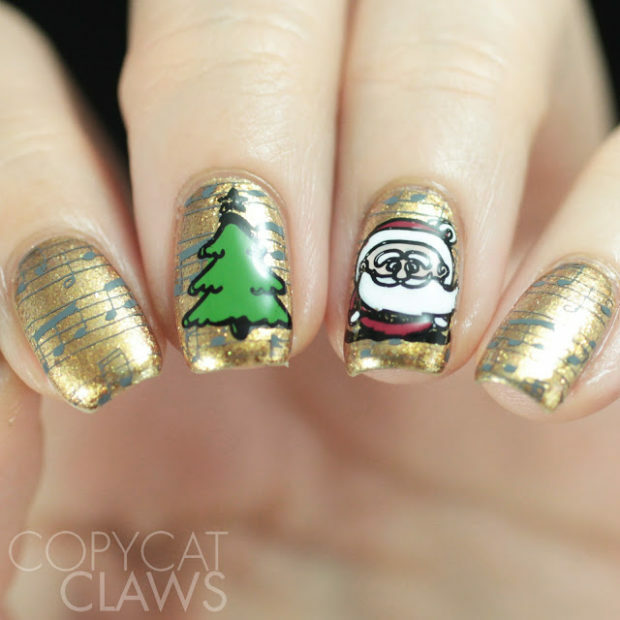 If you’re feeling Christmasy and celebratory, wear the festive vibe on your nails using these 14 Christmas nail art ideas. 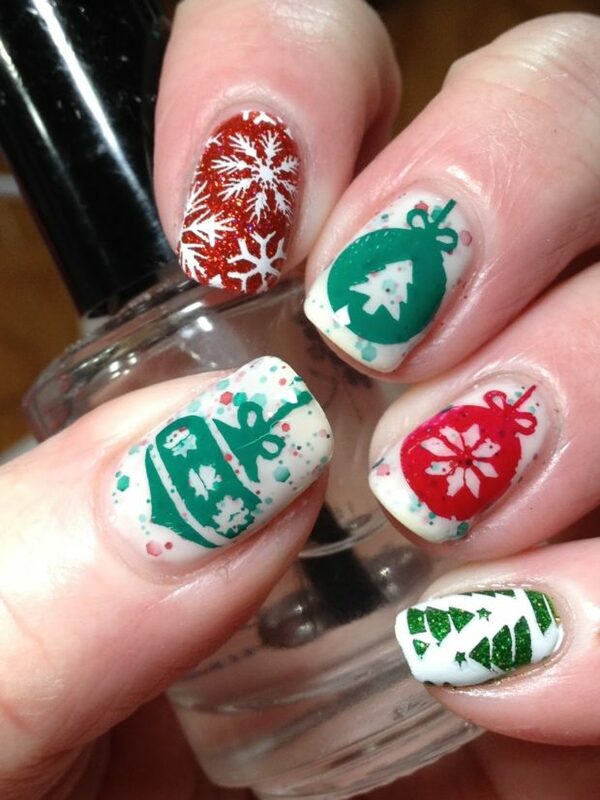 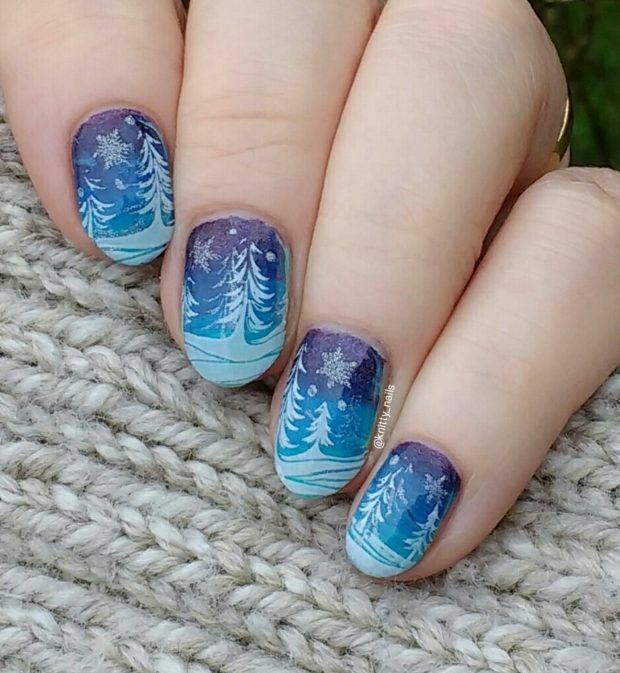 Here, 14 of our favorite bold, colorful, and festive nail art looks to get you in the Christmas spirit. 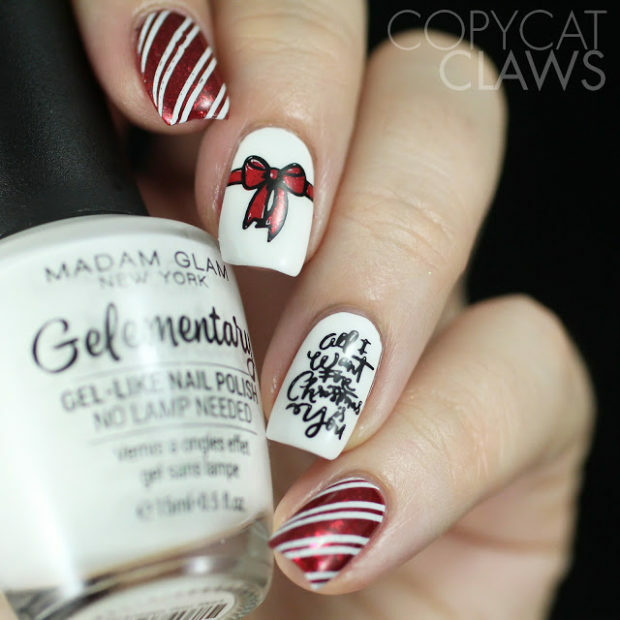 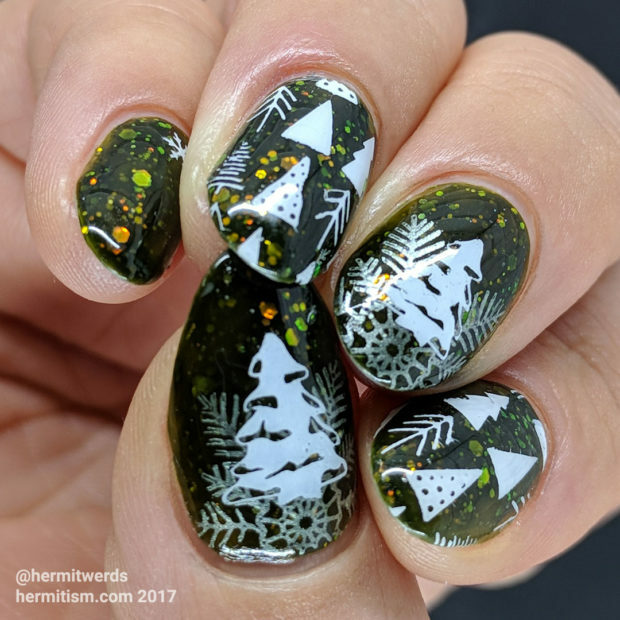 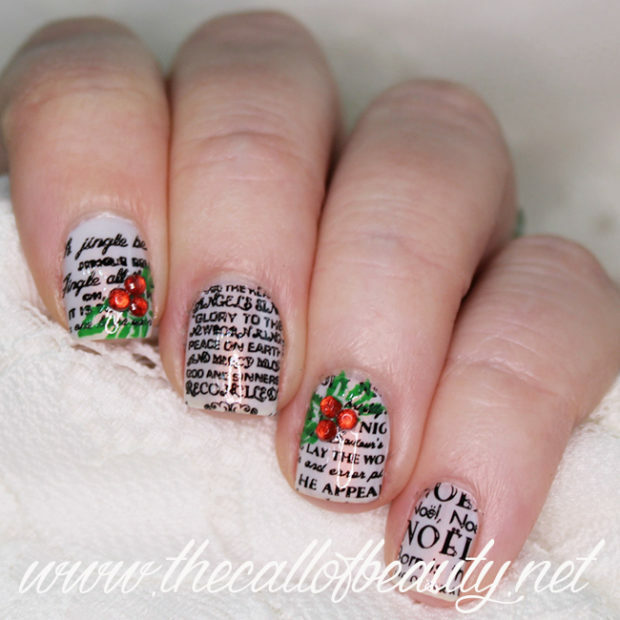 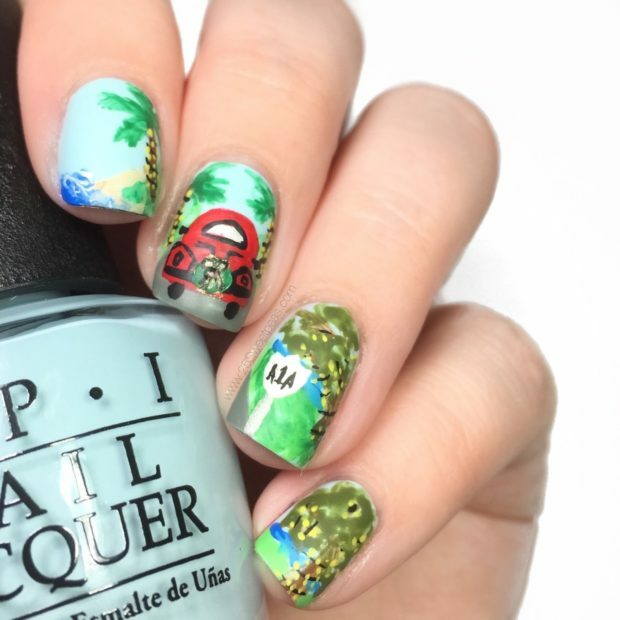 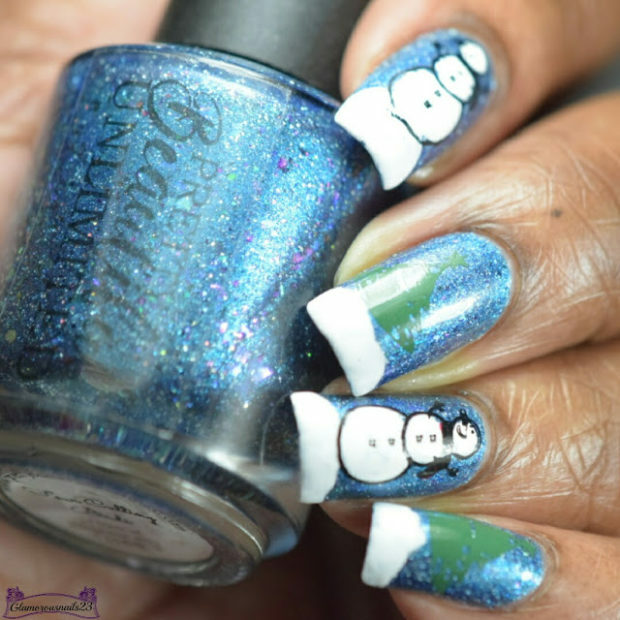 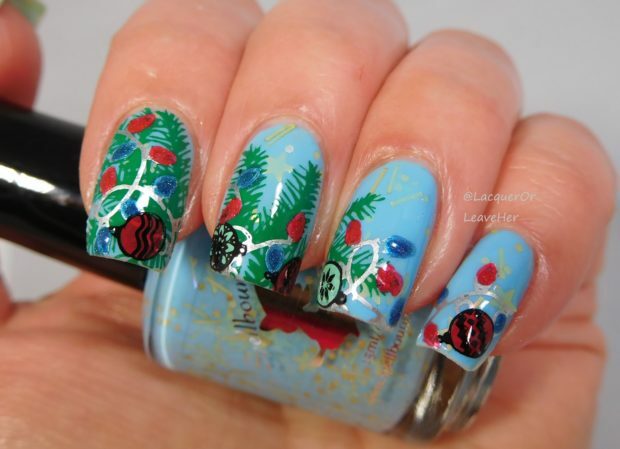 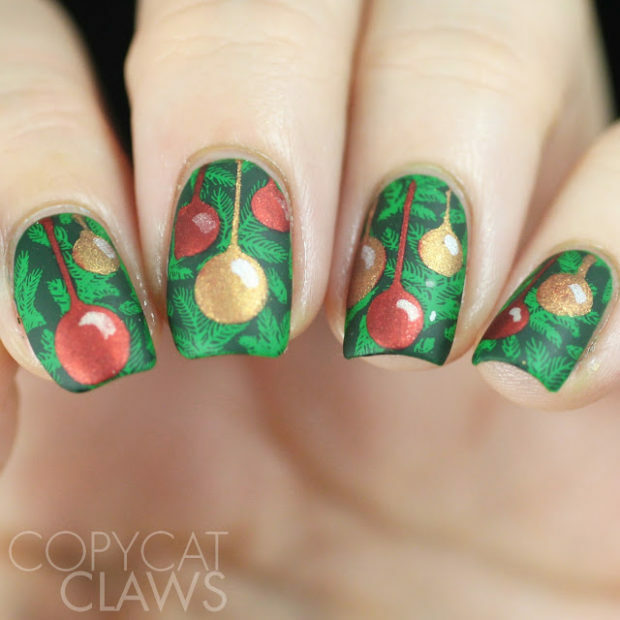 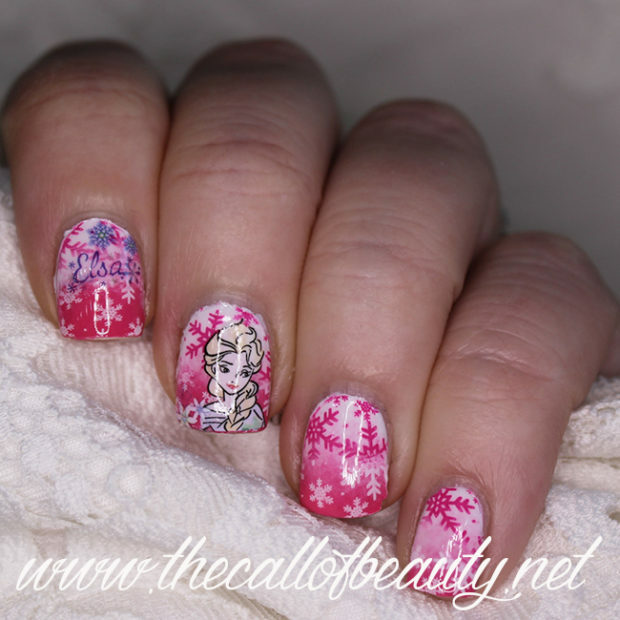 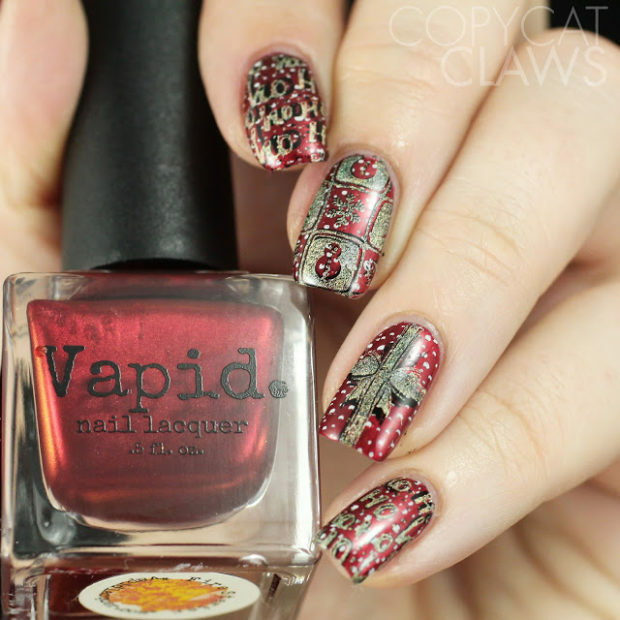 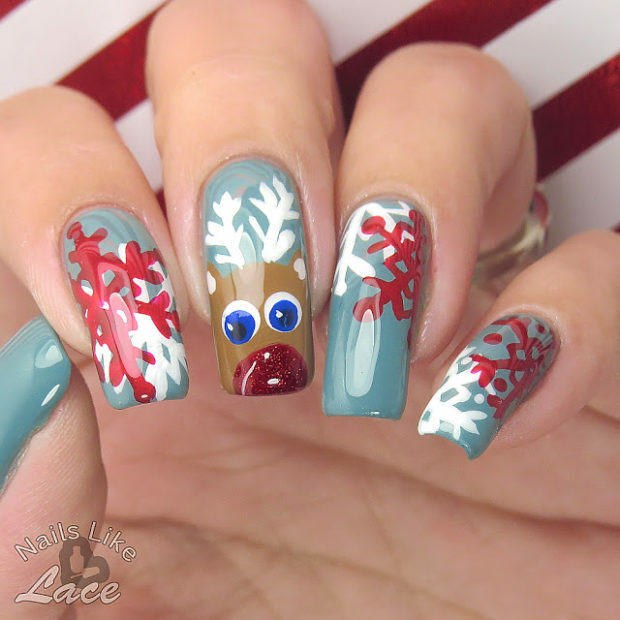 You may need an elegant nail art design for a formal Christmas evening event, or you may want a fun or cute holiday-themed design to show off at a casual party.